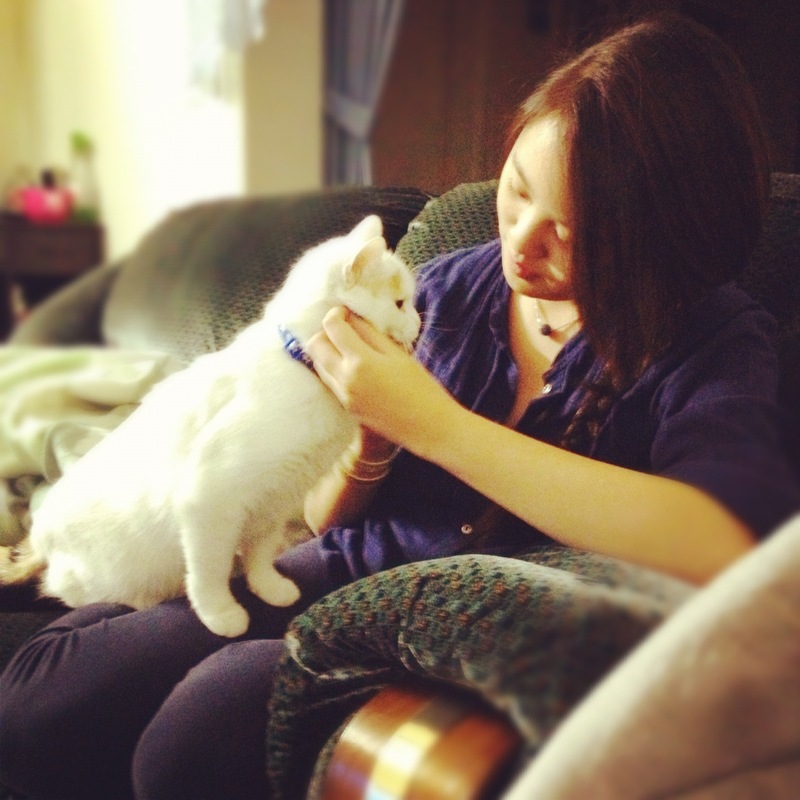 I kid I kid, my friend’s cat Cuddle just seems to have taking a liking towards me! So she lets me pet her. 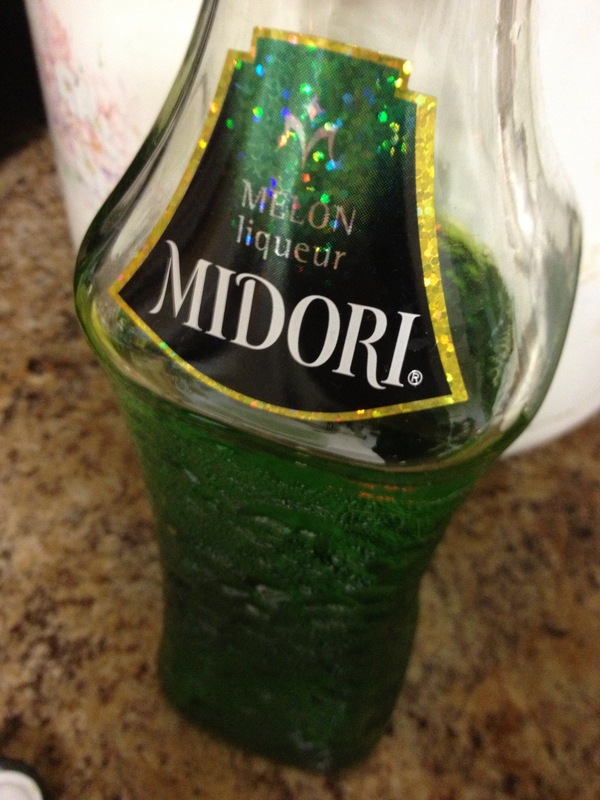 But yeah I haven’t turned into an alcoholic or anything I just like pretty green drinks! HUZZAH! 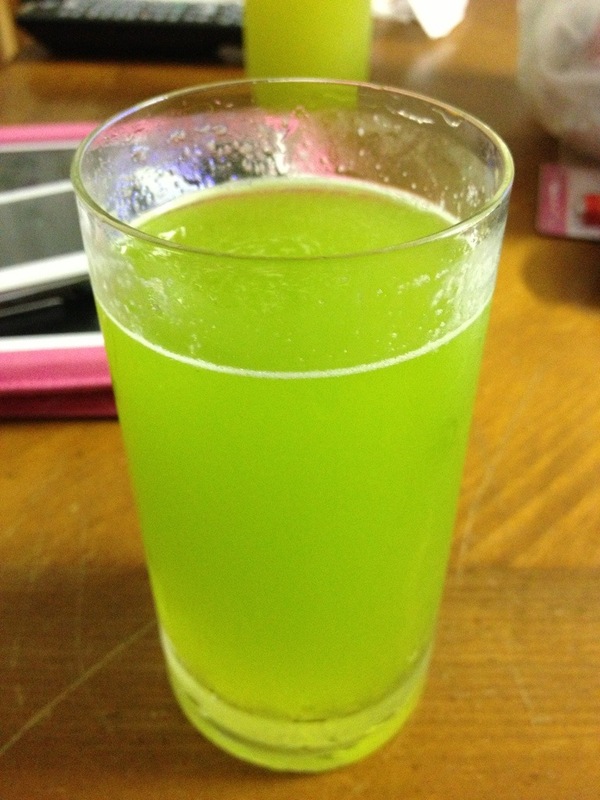 Midori+ orange juice + water + sugar + ice = yummy! And pretty! Enjoy the pictures, maybe? CATS!